After a long day at work, cooking can seem like a chore-- we've all been there. But before you settle for a meal of chips + salsa, hear us out. 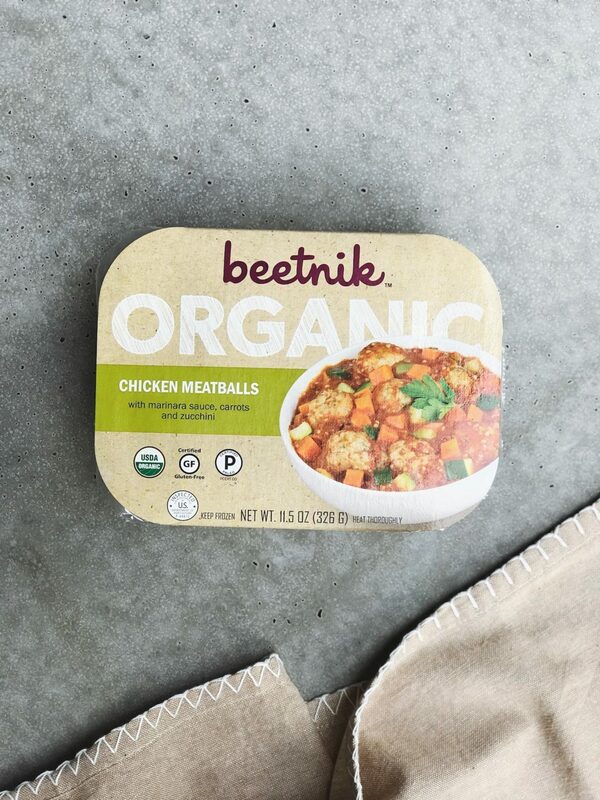 Beetnik's organic entrees take frozen foods to new, tastier heights, and they're so easy to prep. Swear. 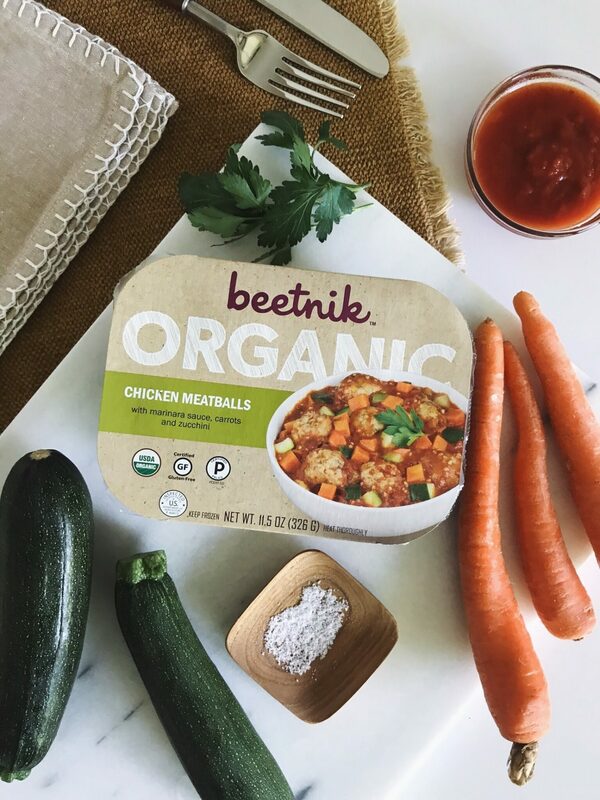 All organic, simple ingredients, and frozen without the use of shelf-stabilizers or preservatives-- Beetnik holds a high standard for themselves, and we totally dig it. Treat yourself to one of their many delicious meals, and you'll be dying to try them all-- the chicken meatballs are a must though.